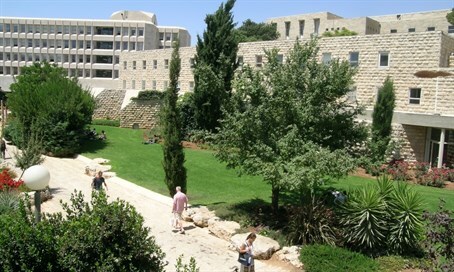 Israel's universities make an exceptional performance in Times Higher Education Asia University Rankings 2016. Singapore achieved unprecedented success by taking the top two places, with The National University of Singapore in the top spot and Nanyang Technological University in joint second place with the highest-ranked Chinese institution, Peking University. According to the Organization for Economic Cooperation and Development (OECD), 49% of 25-64 year olds in Israel have attained higher education degrees, surpassing the OECD’s average of 34%.